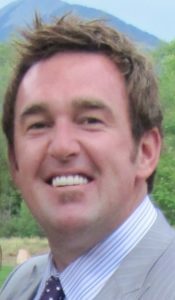 Trevor Foster, Western Director of Sales at Miracote, talks about Miracote’s dynamic systems approach to waterproofing and restoration. 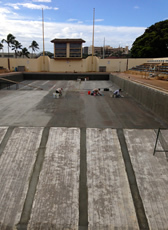 How is Miracote transforming waterproofing in the pool and spa industry? 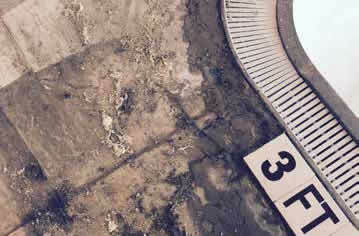 What sets the Miracote waterproofing system apart from other treatments? After several years of stagnant market growth, the pool industry is set to rebound. According to a recent report distributed by the Association of Pool & Spa Professionals, owners installed more than 400,000 pools, above-ground pools, and hot tubs in 2015, which is about a 1.5 percent increase from 2014. 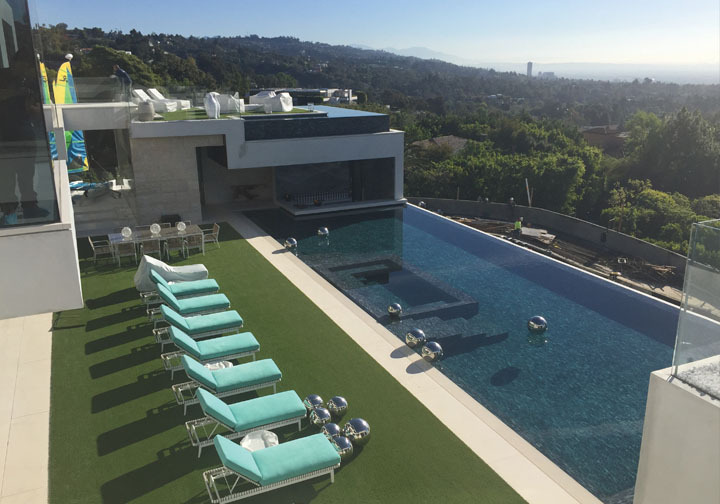 Hidden in these overall market statistics, industry observers report real market growth for high-end pools, spas, and water features. Potential home buyers are in the “cautiously optimistic” mode right now, and that’s actually good news for builders of homes and pools because the fates of both are intertwined. 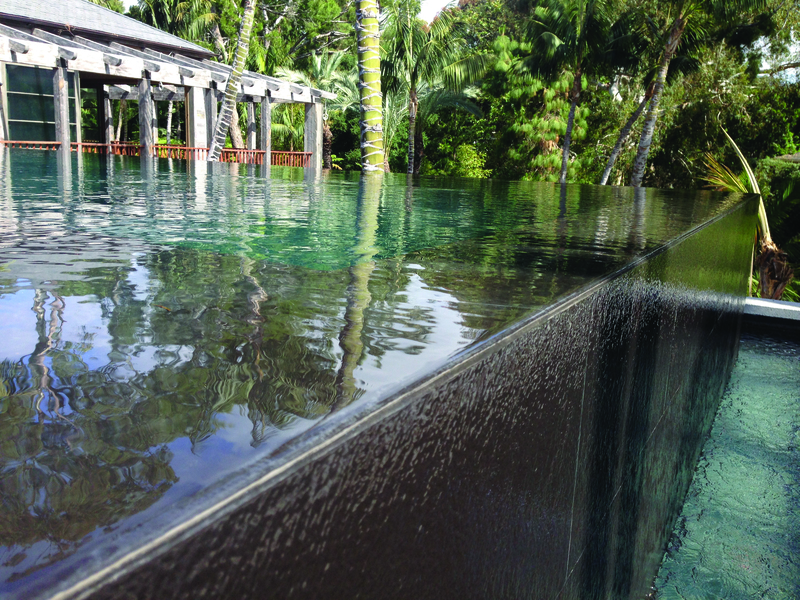 With ever more complicated pools and spas, waterproofing continues to confound. 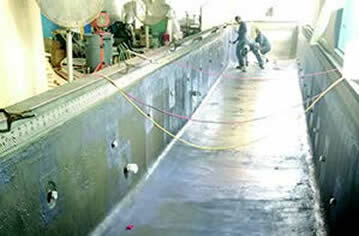 Saving a 6,500 square foot Tuscaloosa pool deck from mold. The in-home lap pool story.